The Electronic Entertainment Expo (hereafter referred to as “E3″ or just “the expo”) begins this week in the Los Angeles Convention Center. 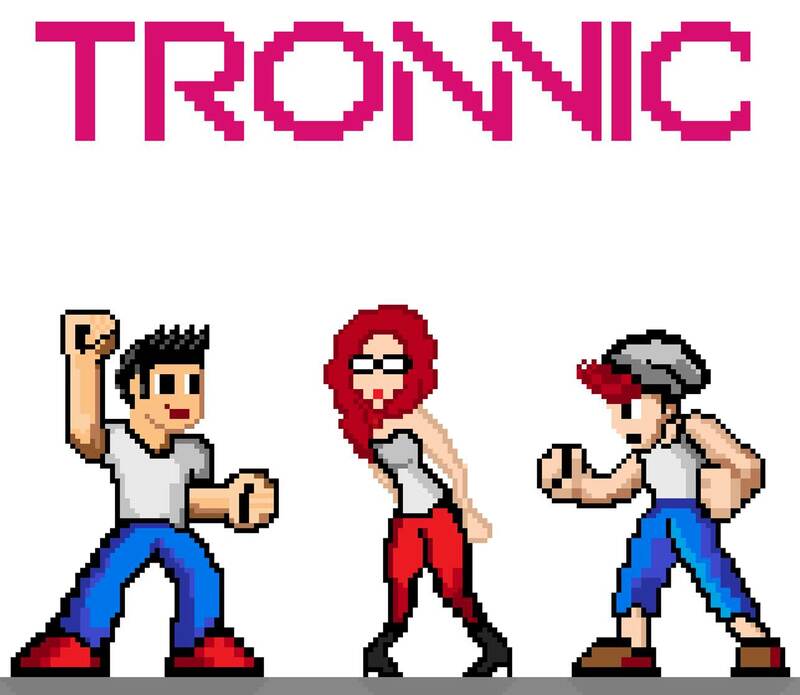 The Entertainment Software Association, who puts on the show, has made E3 wax and wane over the last few years and this year it looks like it will strike a balance between the high attendance spectacle/circus it was in its peek and the sterile, industry VIP only affair from the past few years. The official start of the Expo is Tuesday, but Microsoft and Sony took advantage of the extra time to kick off their respective press conferences a day early to give salivating gamers something to whet their appetites. Then Peter Moore from EA sports (who also used to run the Xbox division at MS) took they stage to let us know that Fifa, Tiger Woods, and Madden will all have Kinect support. You can call audibles on the line in Madden and swing your golf club in Tiger Woods. 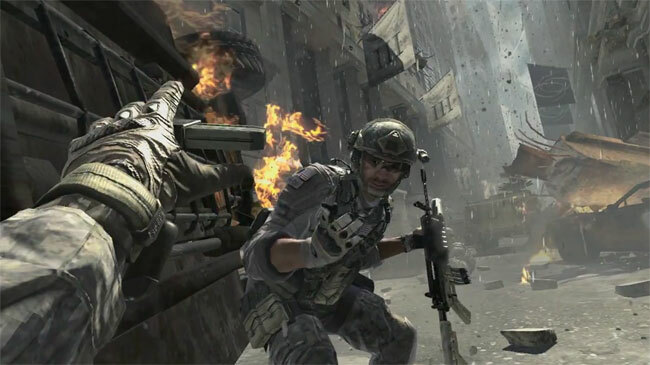 Microsoft continued to show off more titles with Kinect support including the much anticipated Mass Effect 3, which will also feature Kinect support by letting you speak your decisions in the dialog tree, and Tom Clancy’s Ghost Recon: Future Soldier, which will let you call commands to your team mates and dissemble your weapons. The boys and girls in Redmond also decided it was time to change the interface of the XBox 360 dashboard. It looks like the whole company is finally becoming cohesive and they are integrating the same look and feel of Windows 8 and the Windows Phone Series 7 live tile interface. Ridiculously long monikers aside, I think its a fantastic system and a welcome change. It’s not all superficial though, as the overhaul brings with it some groovy new functionality. Keeping with the recurring theme, they have added Kinect voice support to the entire thing. Say, “XBox music” and it brings you to the music section. Hopefully this will be just as intuitive as their critically acclaimed Sync service. 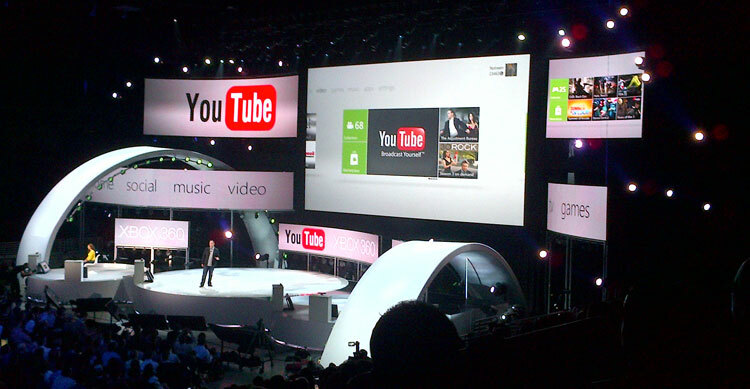 Additionally, they are bringing YouTube, Bing search and Live TV to the console. 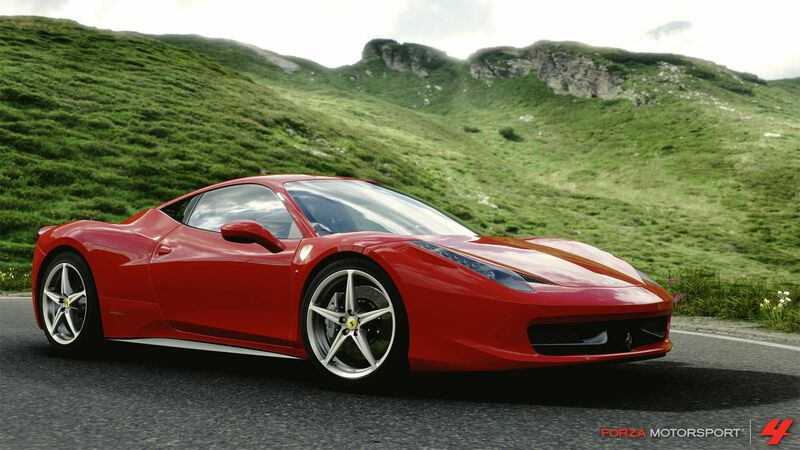 Their partnership with the TV companies lets you watch and record live TV by using your XBox as a DVR. In an interesting twist, they are even bringing UFC to XBox Live. Its going to have interactive stats on fighters and even let you buy Pay Per View events. Strangely, one if the coolest features was left out of the press conference and mentioned only in an innocuous letter to the press. XBox is going to offer cloud services for game saves and gamer profiles. “We are making it easier for you to sign into your Xbox LIVE account from any console at any time to access your game saves and full profile, including items such as Microsoft Points to make purchases, Achievements and friends,” wrote Microsoft’s Marc Whitten. No words was given when the features would be available, so I’m gonna go ahead and guess it will be added after the fall update. This might explain why they left it out of the conference. Microsoft then took the rest of the event to show off XBox only, exclusive titles. Cliffy B and Ice-T took the stage first to play some Gears of War 3 co-op. More gigantic enemies, gigantic sets, and gigantic necks. Ars Technica’s Ben Kuchera described it as “Very large scale, very smooth, very release the Kraken.” After that they gave a short shout-out to a new Kinect only game called Ryse that puts you in the sandals of a roman soldier fighting using a sword shield. Kinect will track your and mimic the movement of your entire body for this one. 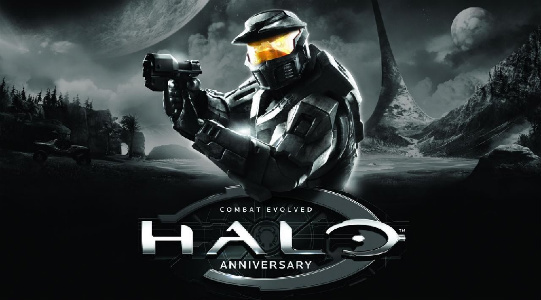 Halo: Combat Evolved Anniversary was up next. A remastered version of the first Halo in HD with new textures and classic multiplayer maps. Exciting! It gives you the option to toggle between the classic textures and the fresh look on the fly. 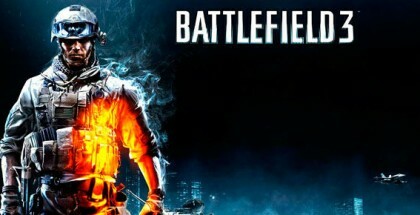 The game will be running the source code from the original game with a proprietary engine to overlay the fancy new graphics so that it will keep the “feeling” of the original intact. The multiplayer maps are the same as you remember, but they will be played using the Reach engine. No word yet on if they’ve nerfed the overpowered pistol. Halo: Combat Evolved Anniversary is coming on November 15, and will retail for $40. Fable: The Journey, Disneyland Adventures, Kinect: Star Wars and Once Upon a Monster (a Sesame Street game) are all new games for Kinect that can all be summed up in one word: “Meh.” I really wish I could be more excited for them, but they really did look awful. 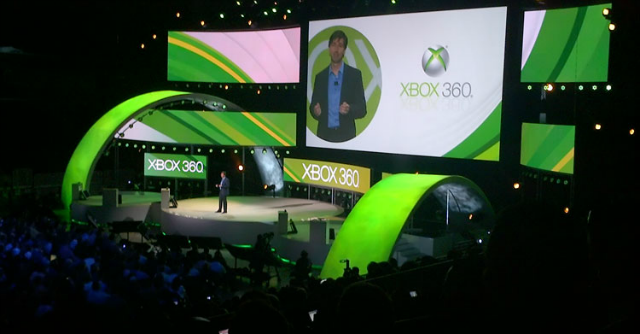 Fortunately, right after that Microsoft pulled audible wows from the crowd when the debuted Kinect Fun Labs. Its a suite of impressive tech demos that let you do things like animating real life object scanned with the Kinect, drawing images in 3D with your body, or capturing images of your face and hair and clothing and s creating an avatar from it. Best of all, its available to download TODAY. Dance Central 2! A sequel to the best game on Kinect? Obligatory! 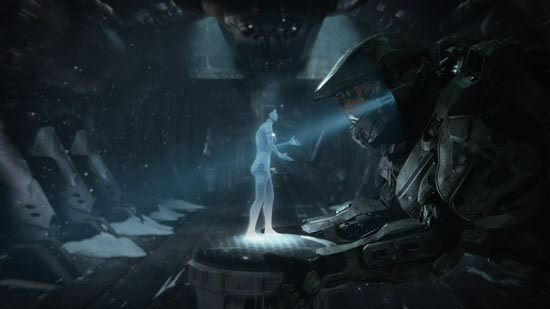 And of course, in a very Jobsonian one more thing moment, a teaser trailer for Halo4 wrapped up the event.